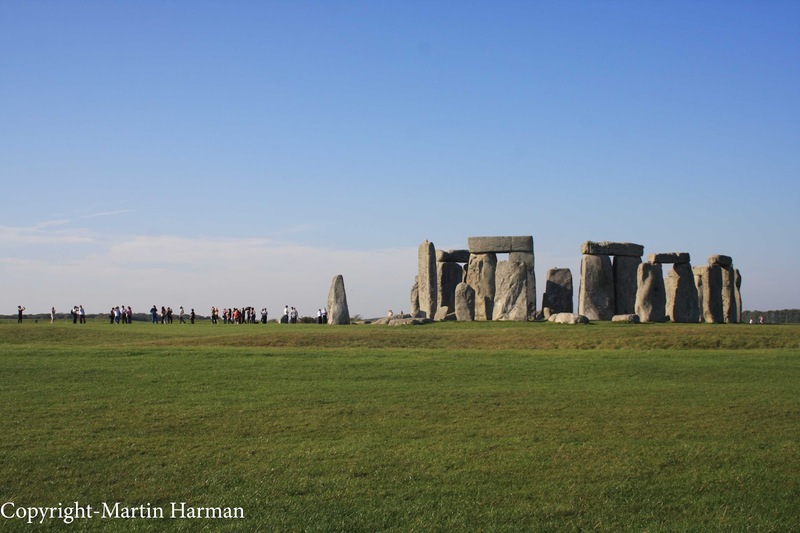 Why did I choose Stonehenge as Research? The initial starting point that helped drive my thinking in relation to my current research and artwork is the historical English Heritage monument Stonehenge located in Salisbury, England. This essentially acted as a catalyst that generated ideas and it still informs me to this day. Another fascinating aspect is that its purpose and function still remains unknown. To my knowledge and experience it is one of just a few sites in the UK that challenges my understanding of what I am seeing as it does not tell me how to think and what to do. I have the power and responsibility to make my own decisions based upon my interpretation. In addition this place continuously evokes curiosity, possibility and it liberates the imagination. The monument has also undergone many repairs and re-constructions throughout time in order to preserve its integrity; activity in and around the space is ever present. Even throughout history, from the very beginning of its construction it was built up in stages throughout time, from a wooden structure then eventually replaced by stone. However even its construction components were either thought to be constantly moved, added or taken away by its builders. The structure is made up of many individual parts that come together to form a whole and these parts are identifiable as singular pieces. It is also amazing to realize that the blue stones come from Preseli Hills Pembrokeshire in Wales and that the Sarsen stones were thought to be brought from the Marlborough Downs near Avebury, in north Wiltshire. The stones were also thought to have been chosen for their coloulr and arranged to respond to this. How do I See Stonehenge and Why? It is this very idea of questioning that evokes my interest in this monument. I like not exactly knowing what it is as each time I go back to look at it I can see it from a new perspective. The monument also makes me question what is real as it appears very surreal and out of place in a world were most human-made buildings have a understandable purpose or function. 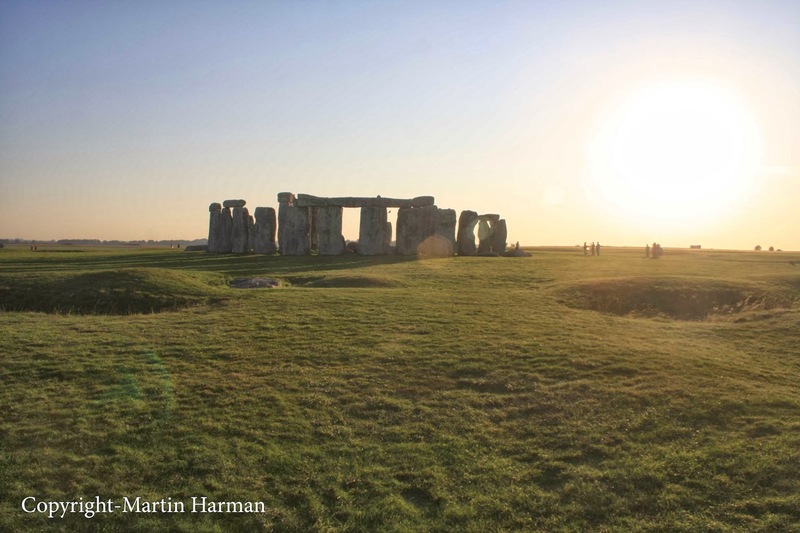 Unlike the immediate human built environment that can help shape the mind and our behavior to be in alignment with set beliefs, ideas and values within society, Stonehenge does the complete opposite and frees the mind to search within the self to find meaning. When I look at this monument it helps me to reevaluate myself and the world I live in. I think about the meaning in life, I ask questions about the world I am living in and why it is the way it is, I look back on my experiences, I realize that there is more to this reality to what meets the eye. A key aspect about Stonehenge that inspires me is the way it’s meaning has or will be consistently reshaped theoretically and visually from the past, present and the future. An example of this is in the way human activity has constantly intervened with the monument whereby bringing new beliefs, ideas and values to it. The artifact has not only gone through changes in the way it is thought about but also the way it is seen. It is a place that seems as though it is never fixed in time.